We really love tasty beef burgers! 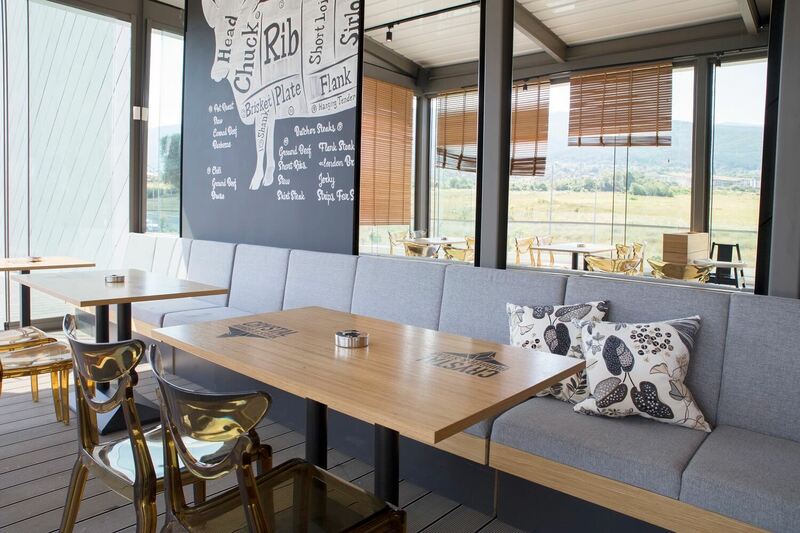 For our biggest fans we opened new restaurant in Sofia Ring Mall. 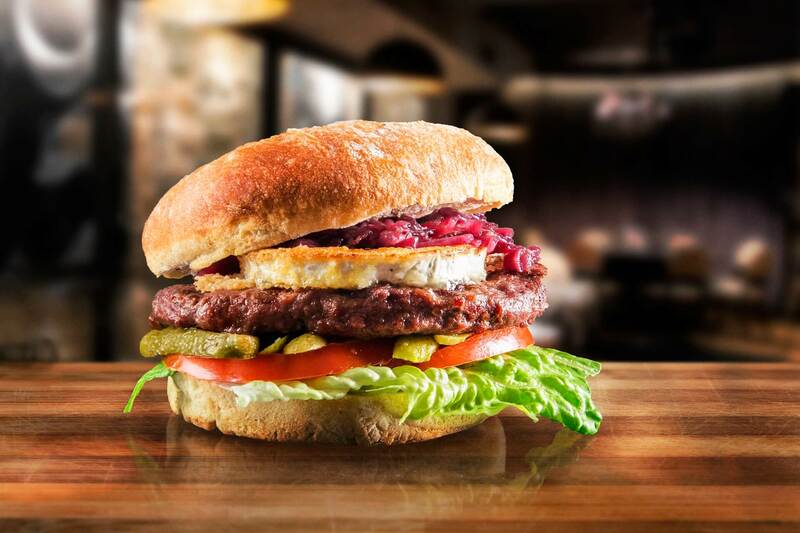 What is unique about Crystal Burger & Steak is the fact that here you can find a great variety of unique slow-cooked burgers from real beef! What is important for a real burger? Because they are not simply delicious, they are extremely delicious! Because they are made of real beef! 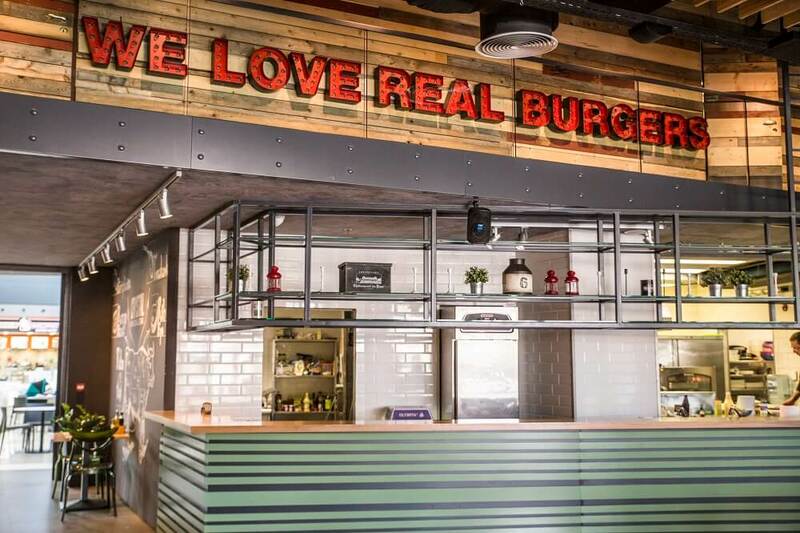 Because we choose specifically the ingredients for every burger! Because the spices and sauces are not put there by chance! Still wondering if you would like to come to Crystal Steak House? 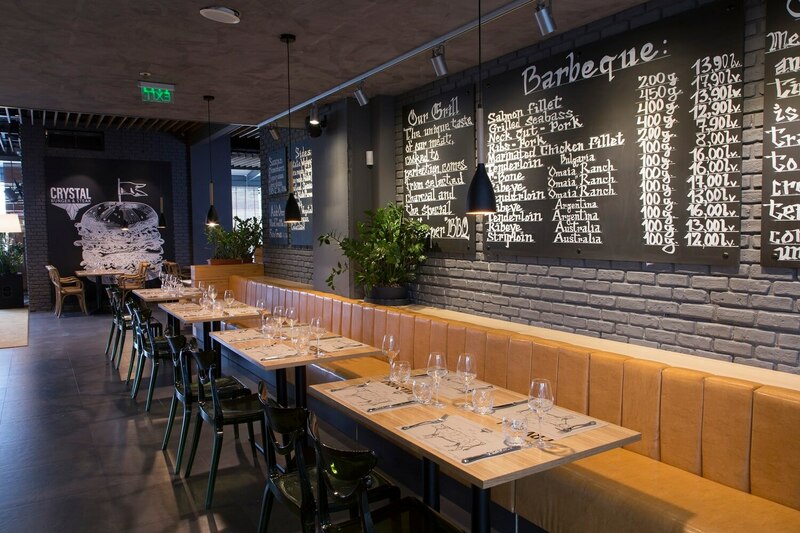 We know how to take care of our clients and that is why we offer you great atmosphere, delicious food and perfect customer service! Do not hesitate and make a reservation by phone or online now! Or you can give us a call to order your food and take your delivery directly from our restaurant. 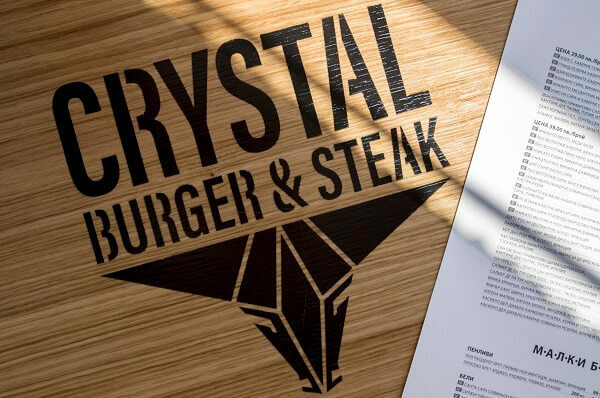 We deliver only from Crystal Burger & Steak - Ring Mall. We don't deliver from Crystal Steak House. We deliver from Ring Mall to the following regions: Mladost 4, Malinova Dolina, Kambanite (including Sofia Park), Simeonovo and Business Park Sofia. Support by: VS Bulgaria Ltd.